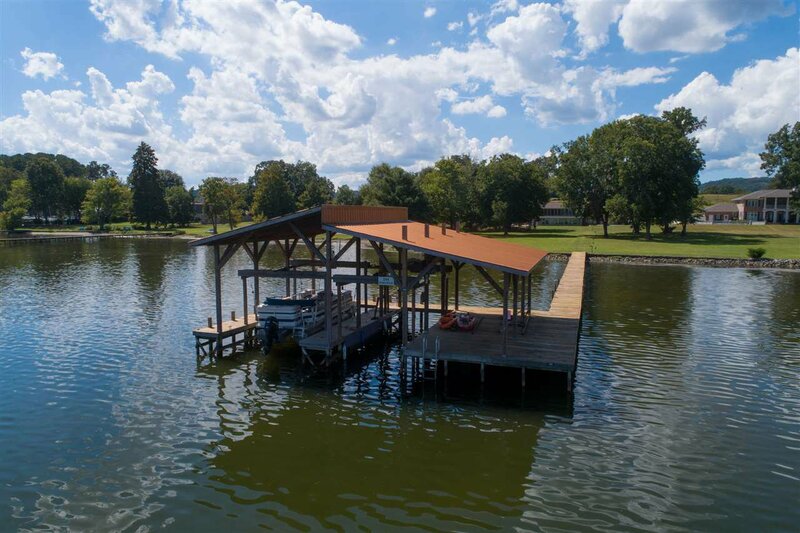 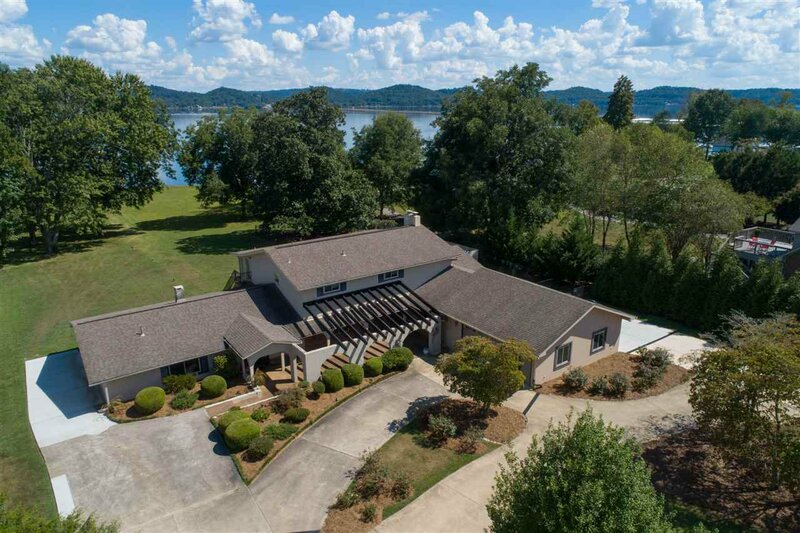 Beautifully updated main channel waterfront home offering 4BR/4.5 baths, 4000+/-sf, on 1.3+/- acre level lot with 160+/-ft private shoreline, 2 slip open boathouse with electric hoists, stone seawall, good water depth and 180 degree fantastic lake view. 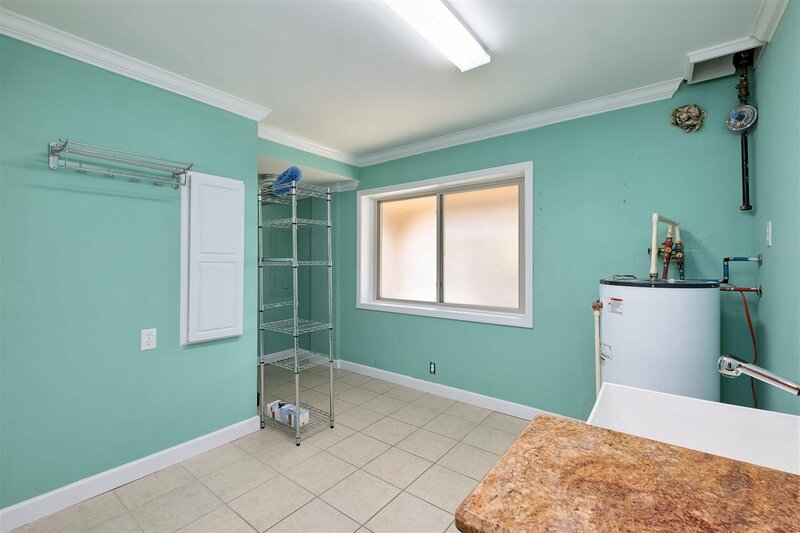 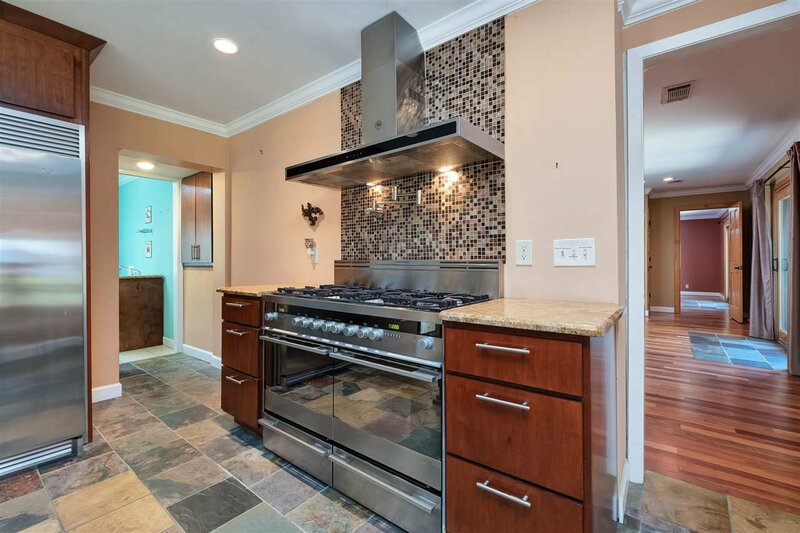 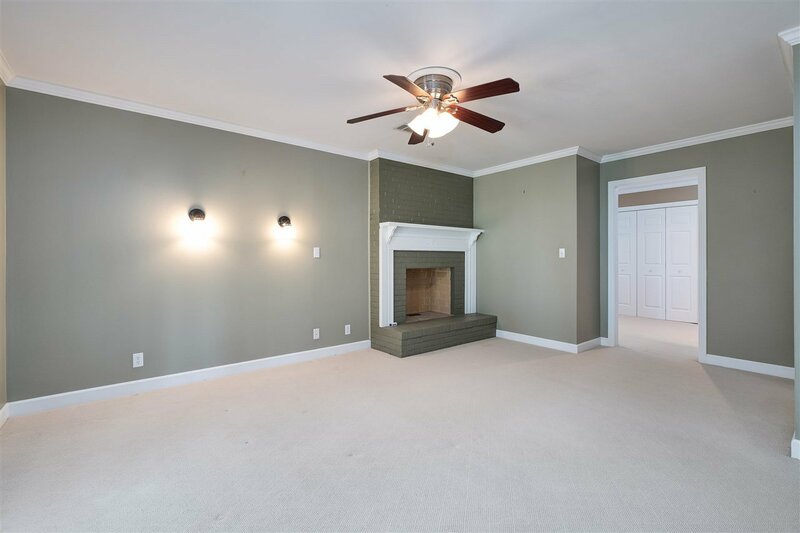 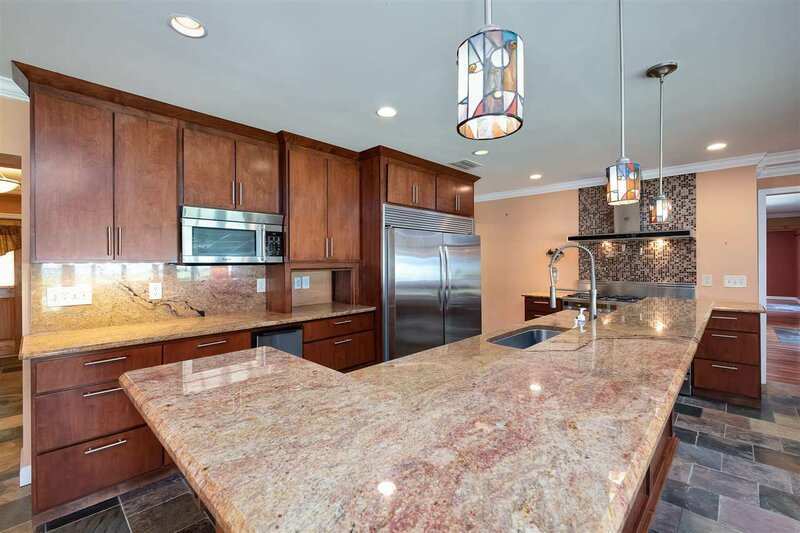 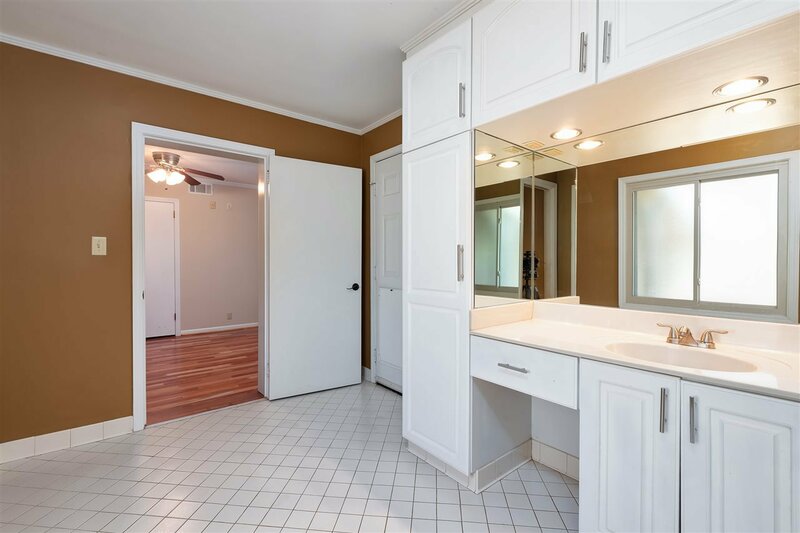 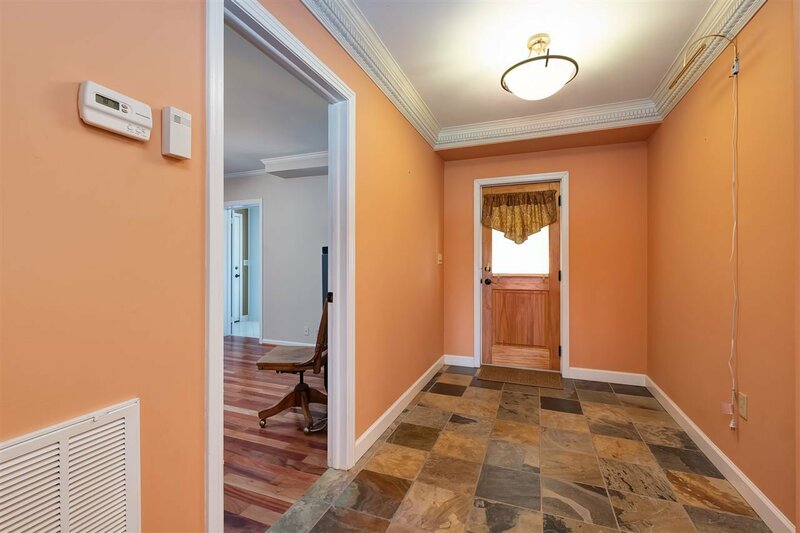 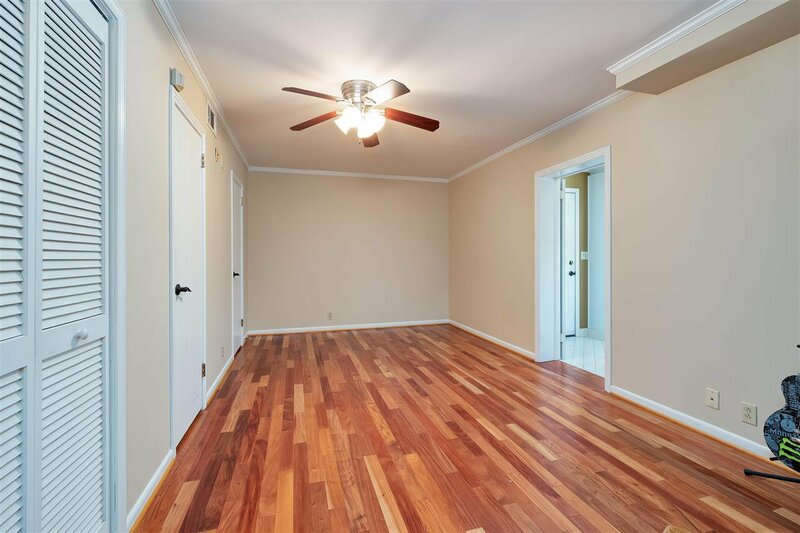 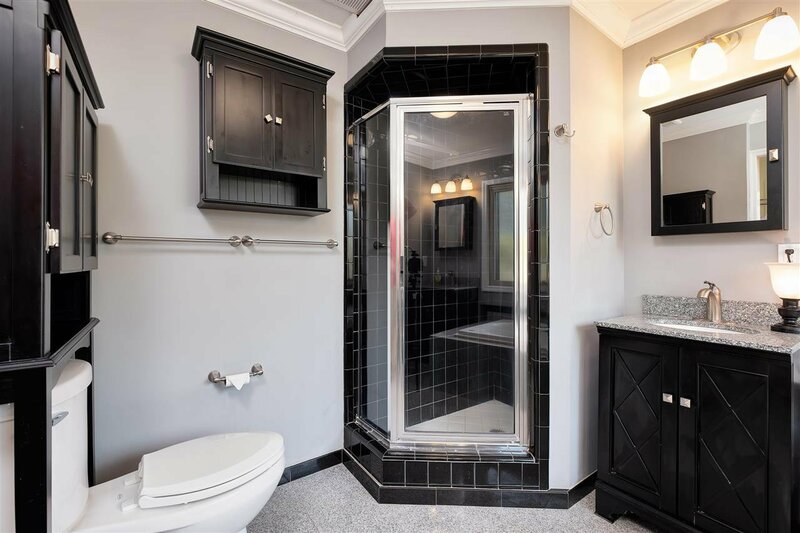 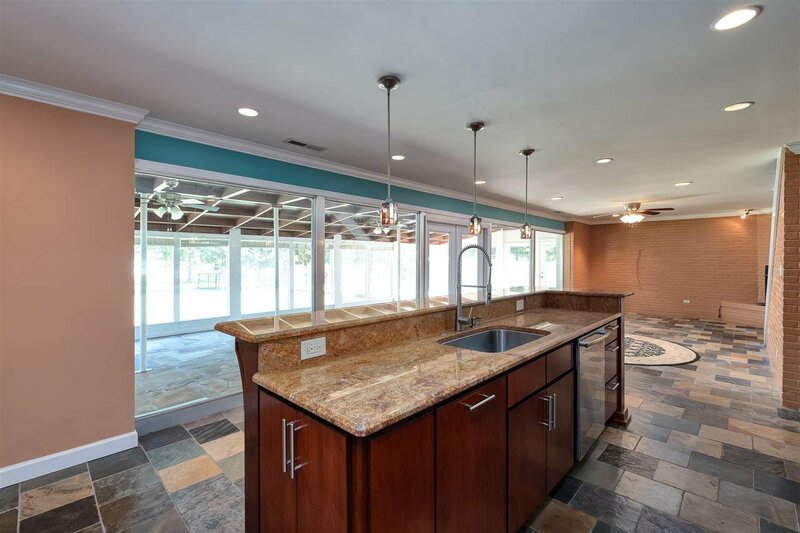 Other features include foyer, dining with view & FP, gourmet kitchen with professional appliances, including 60" built-in refrig, dbl oven, 6 burner gas cooktop, warming drawers, pot filler, breakfast bar, pantry & more. 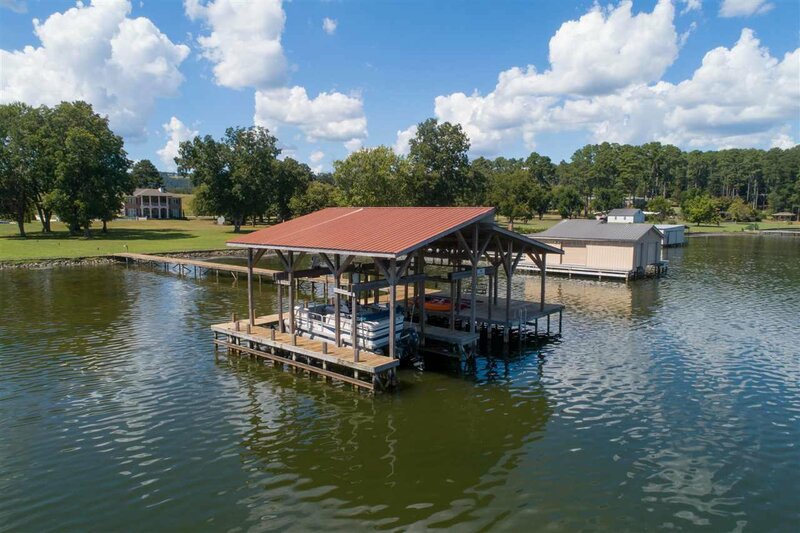 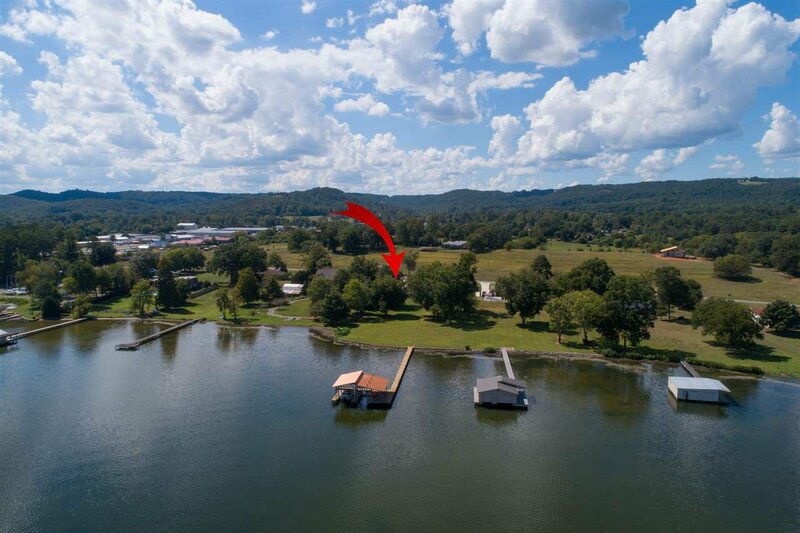 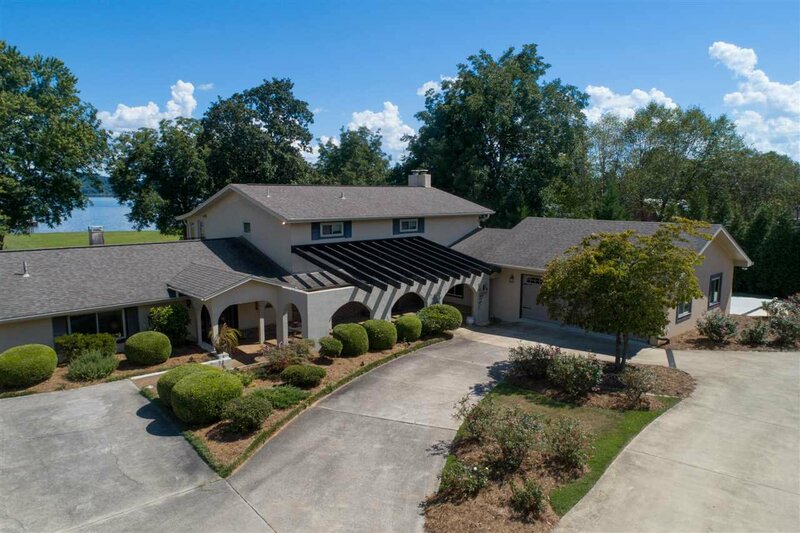 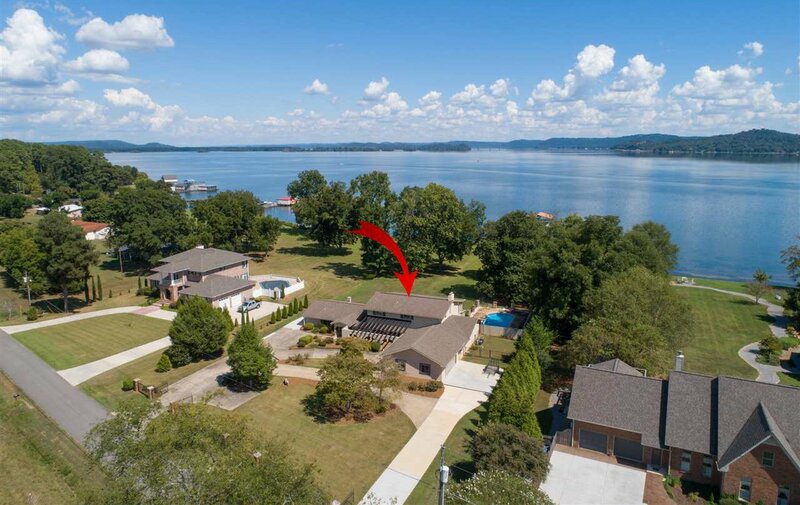 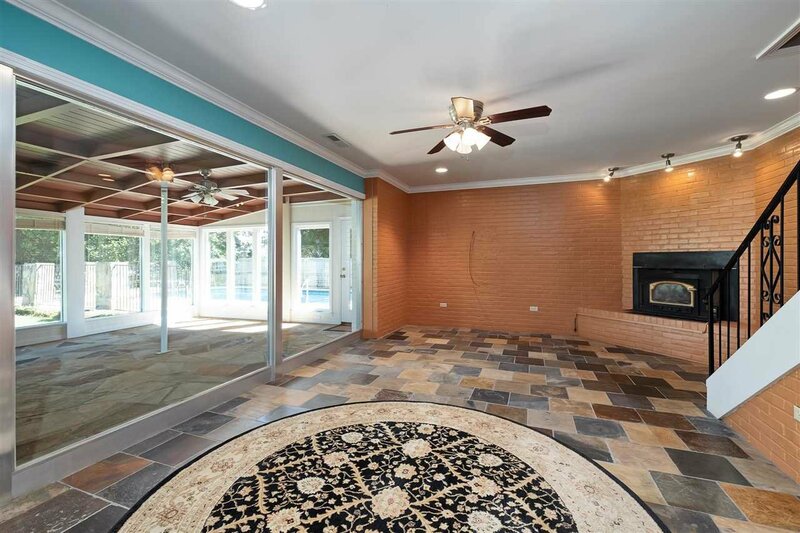 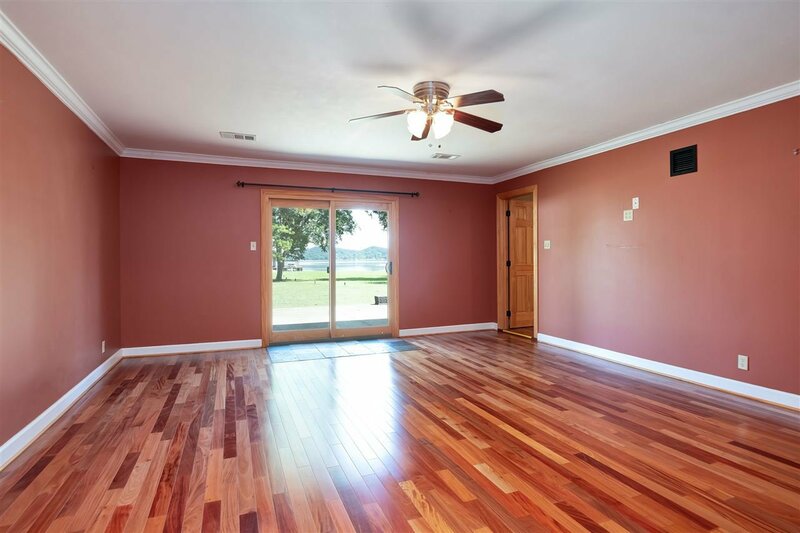 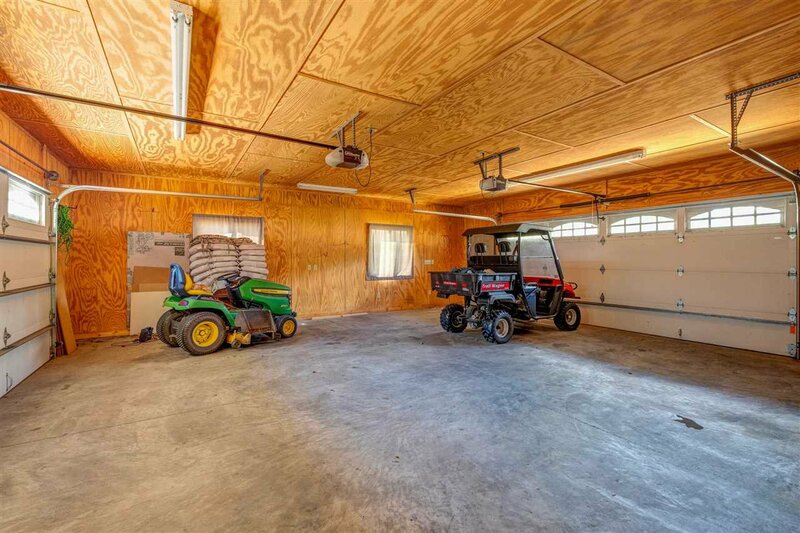 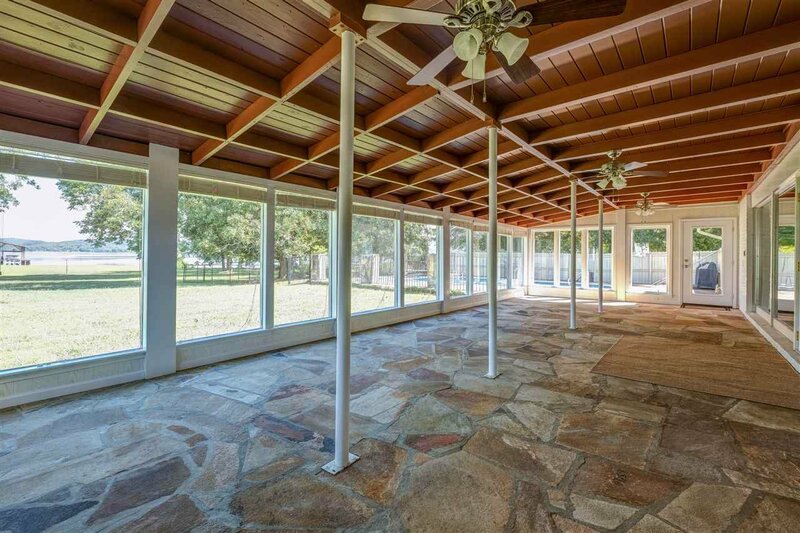 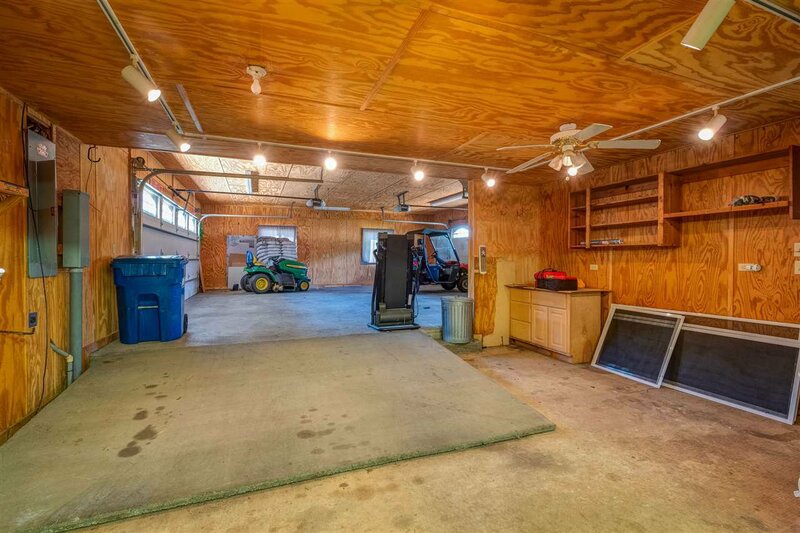 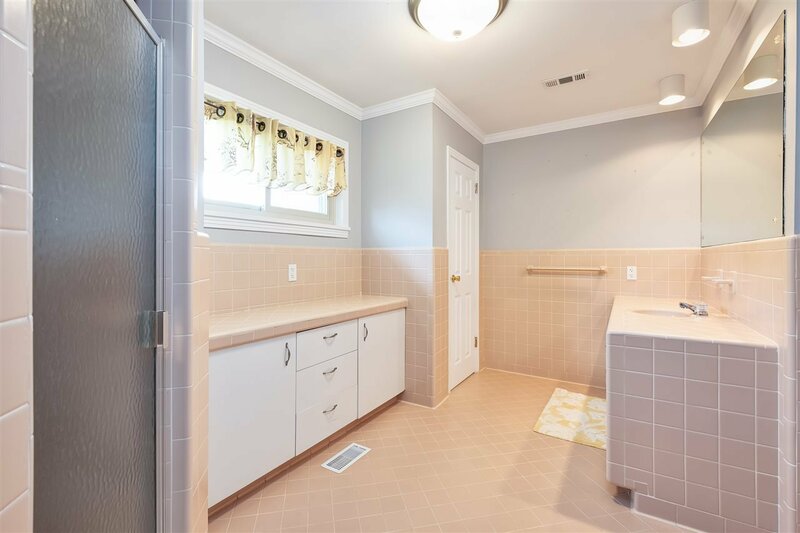 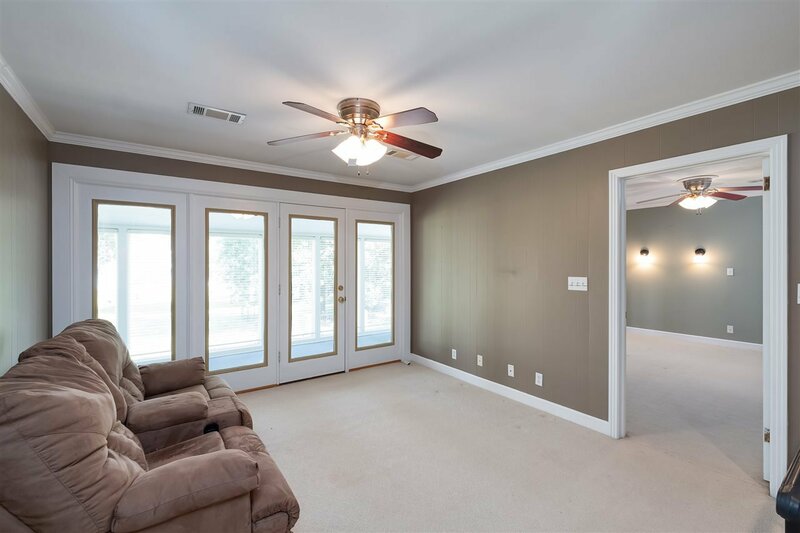 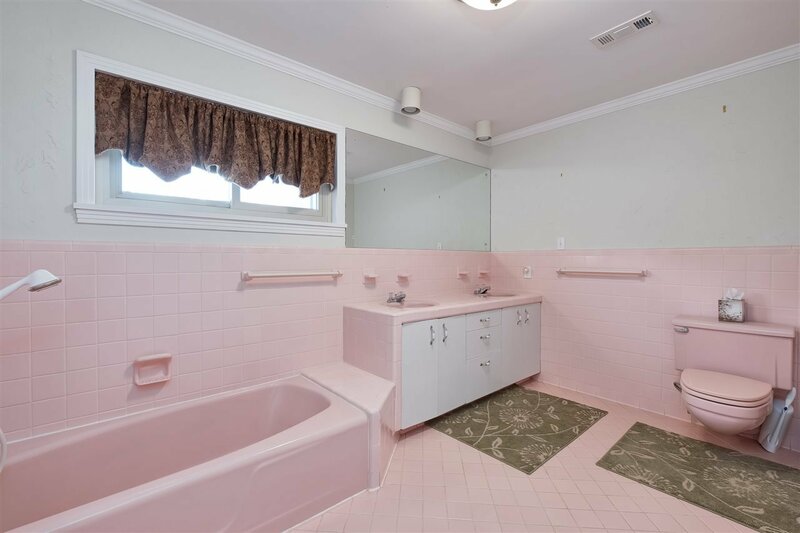 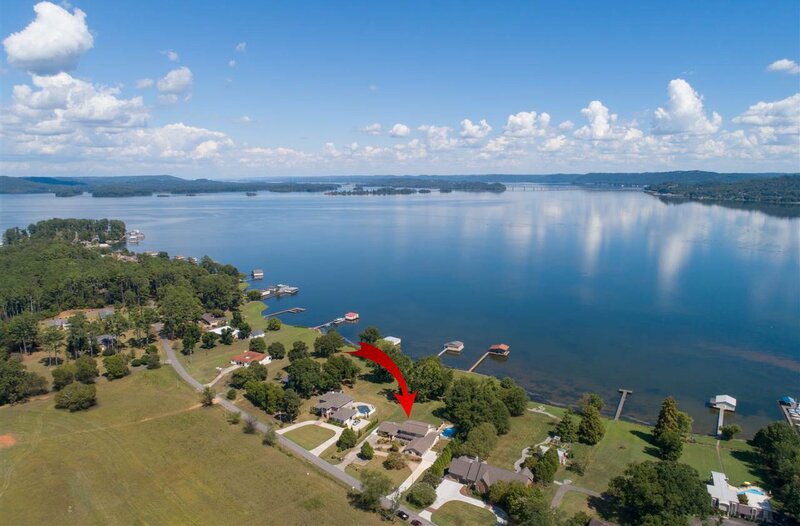 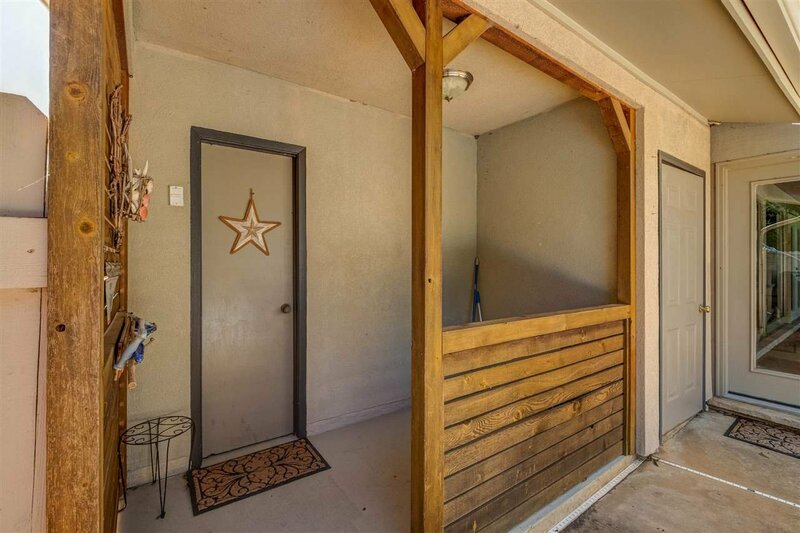 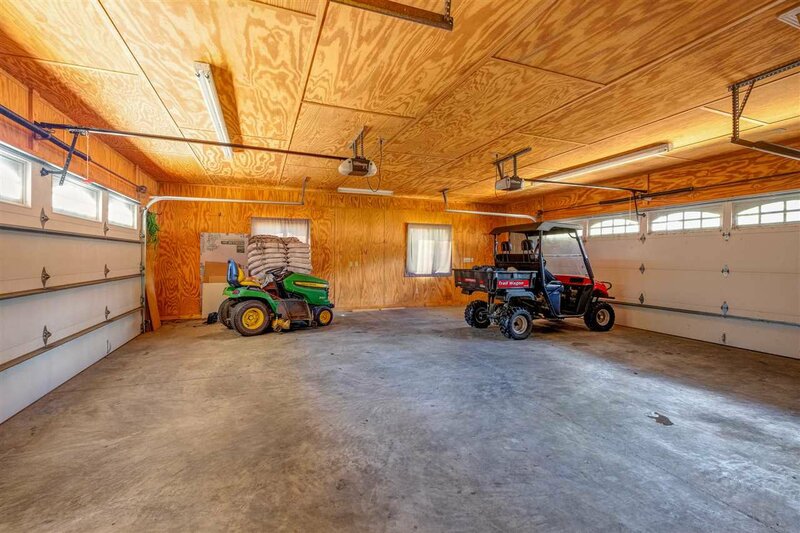 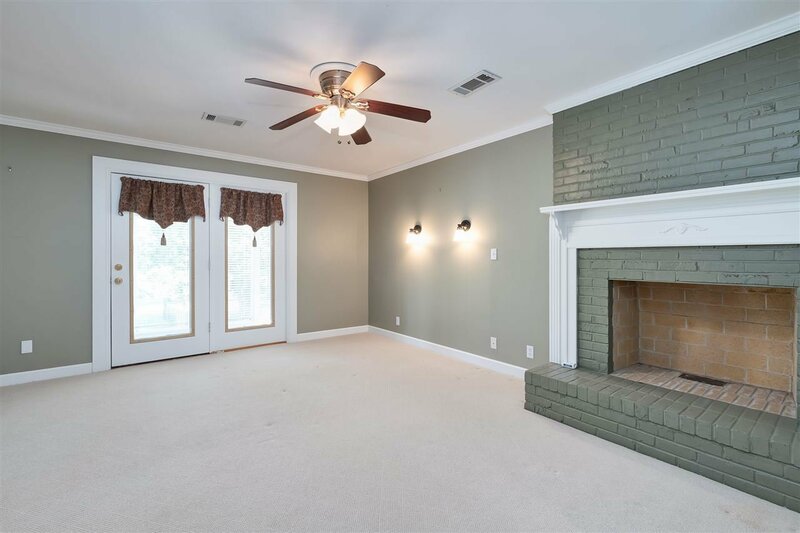 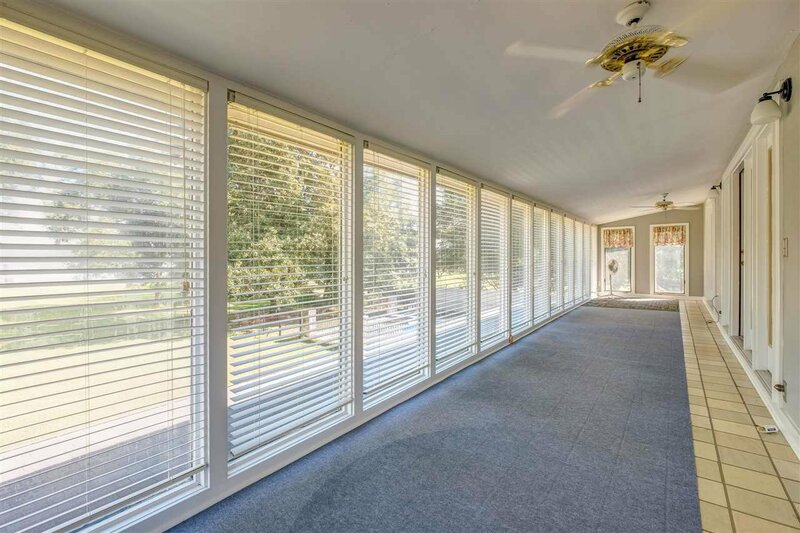 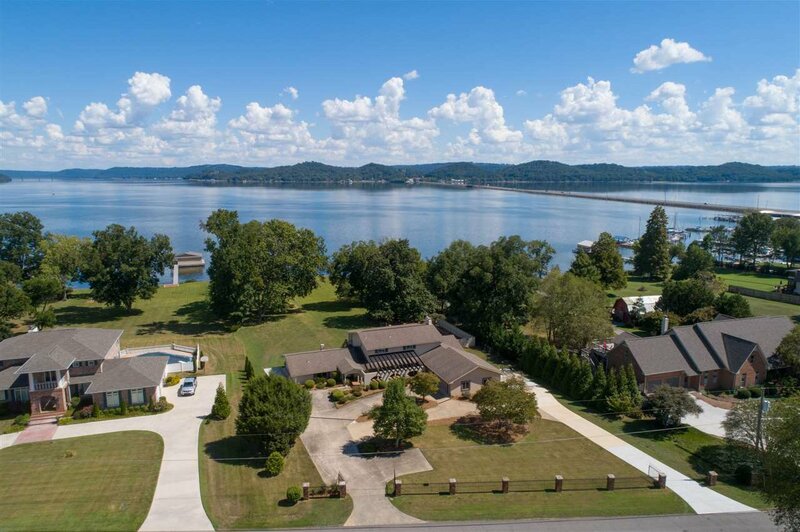 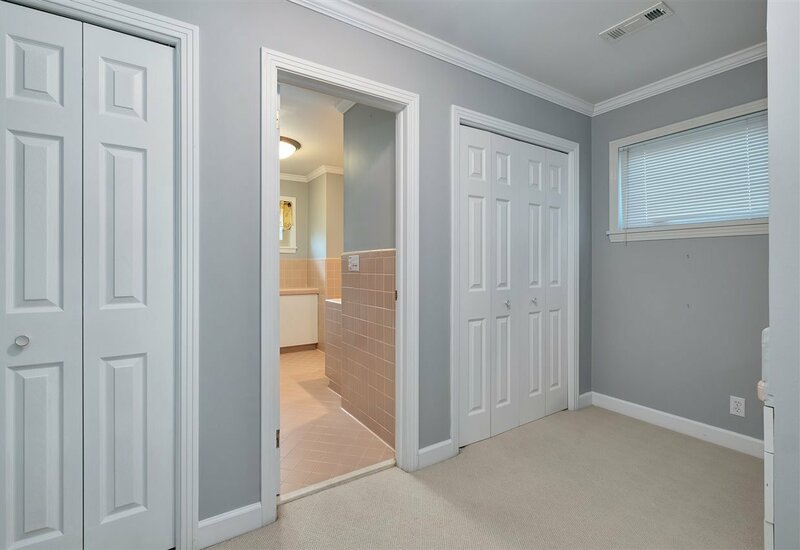 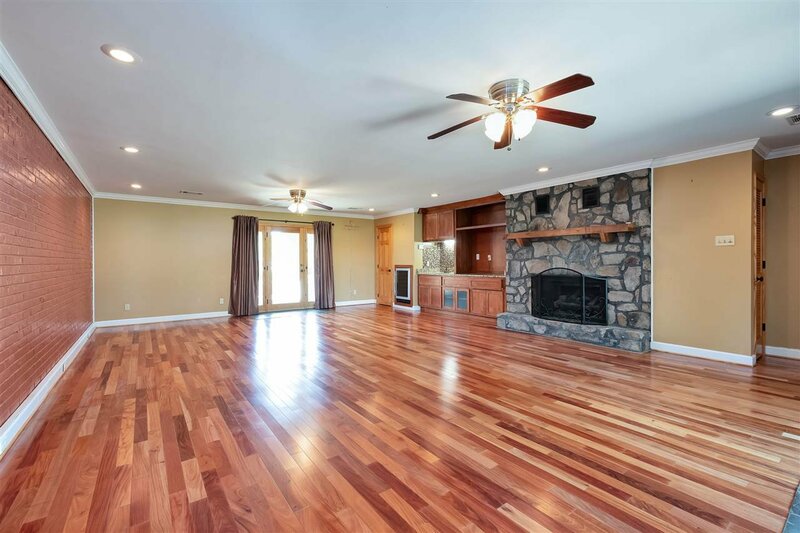 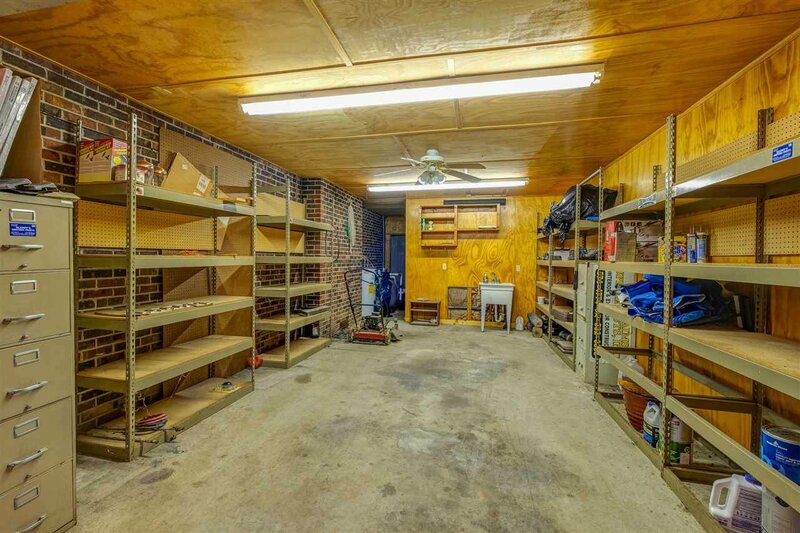 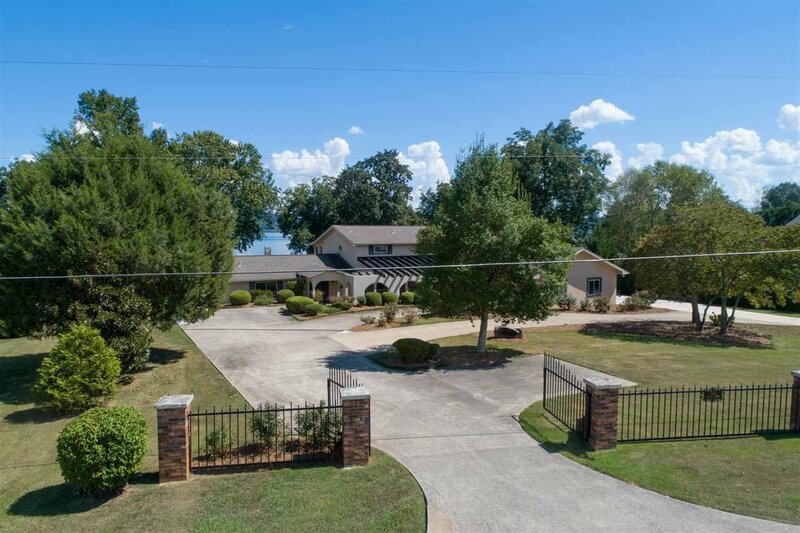 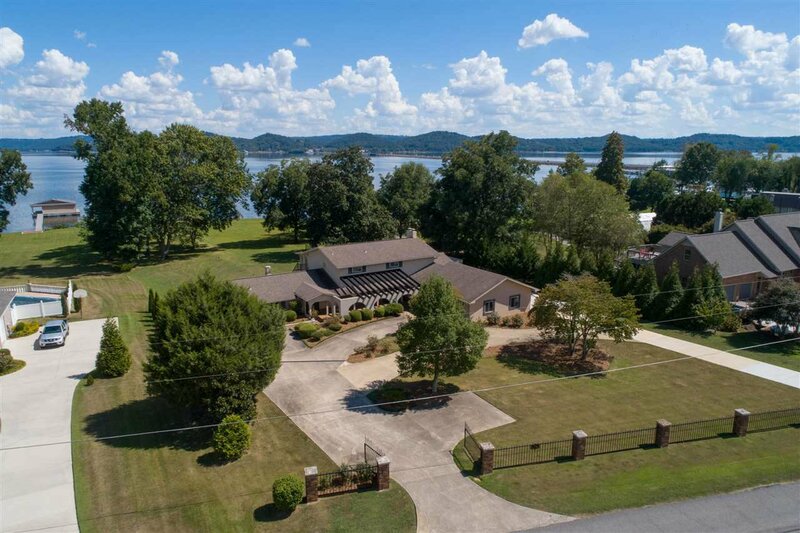 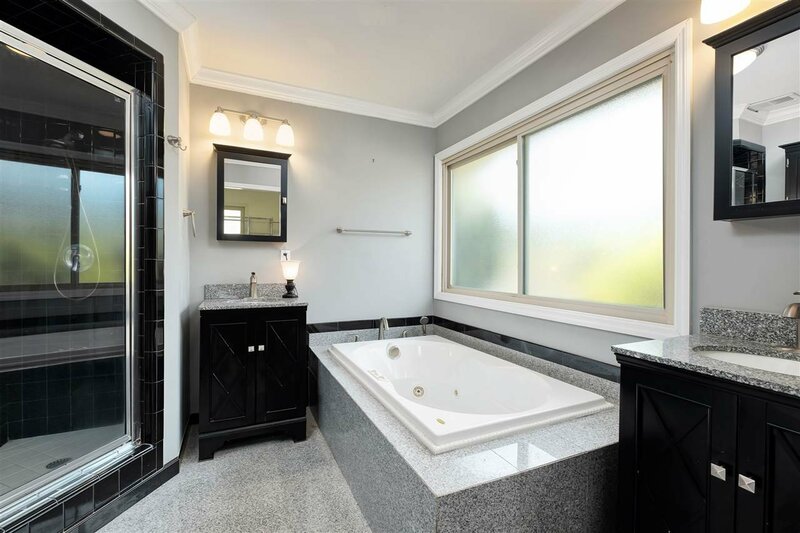 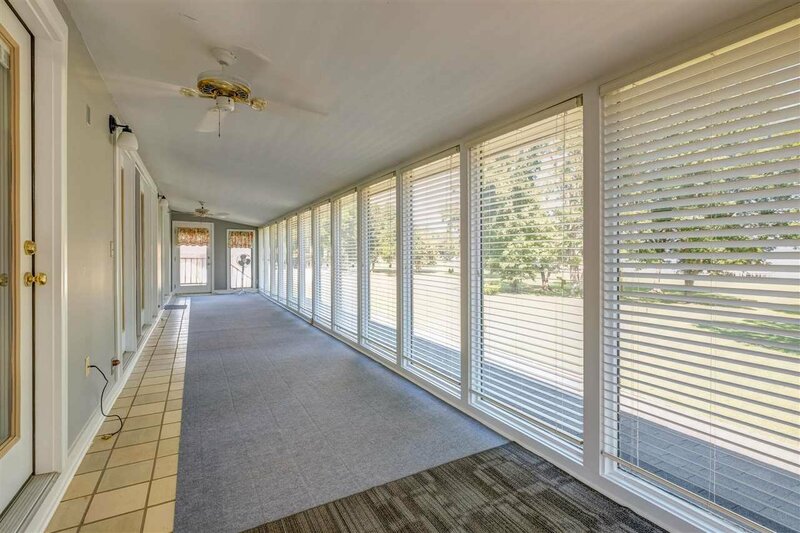 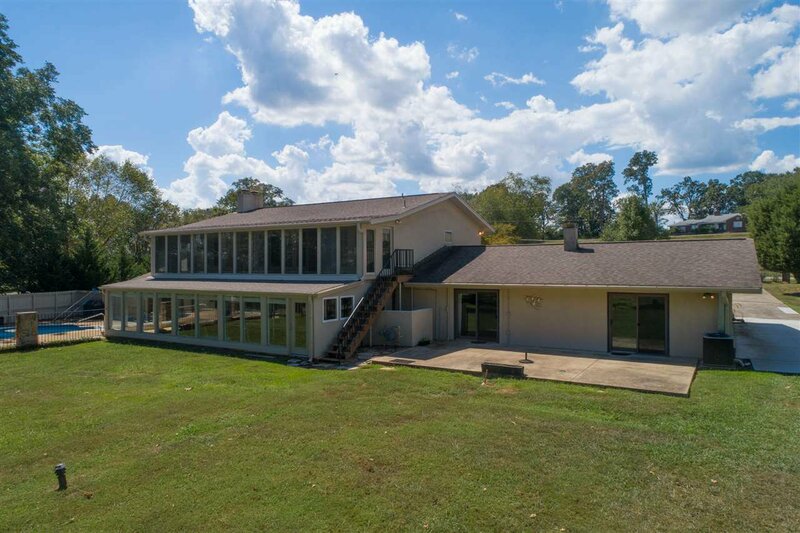 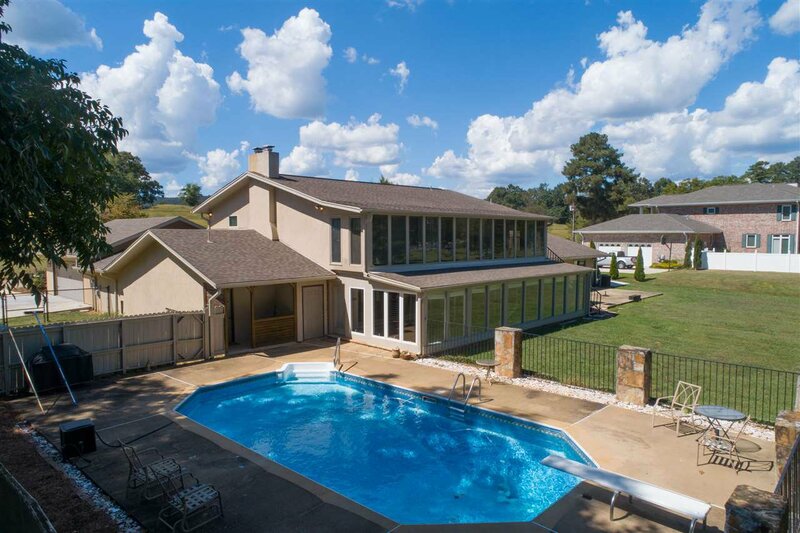 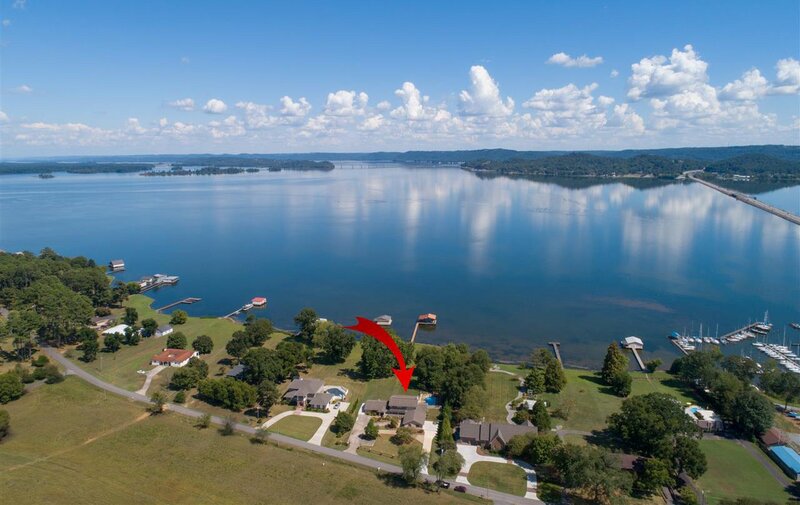 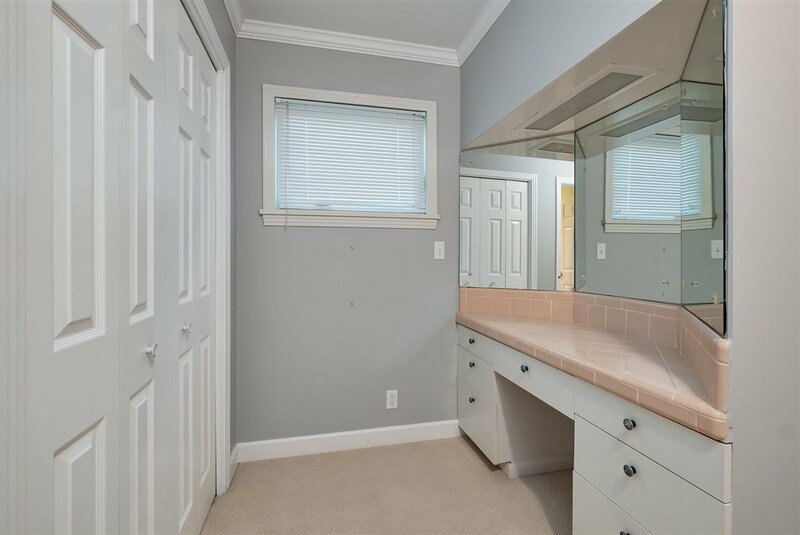 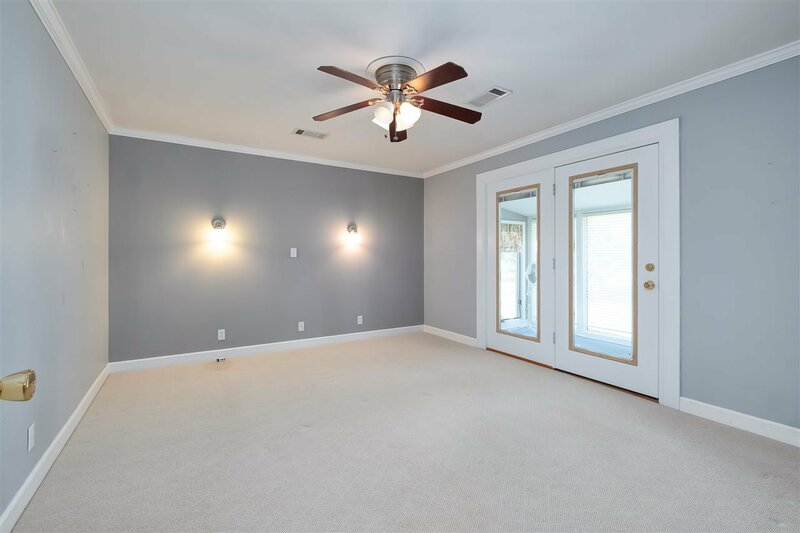 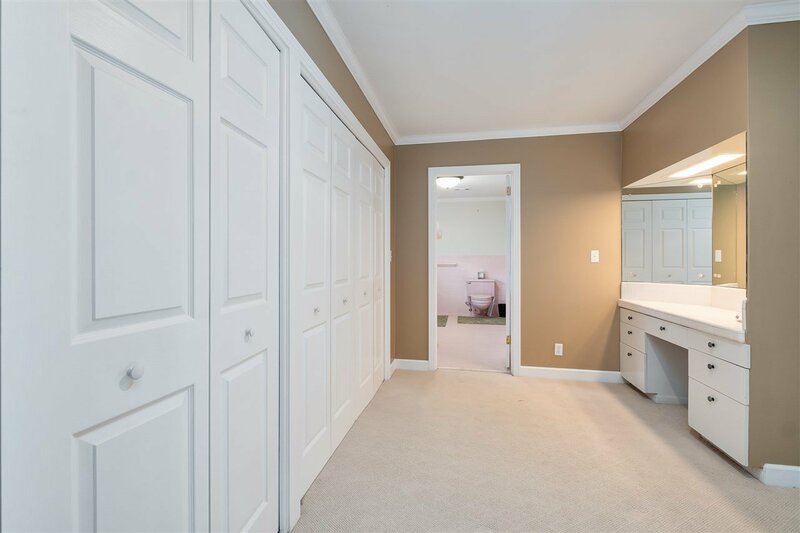 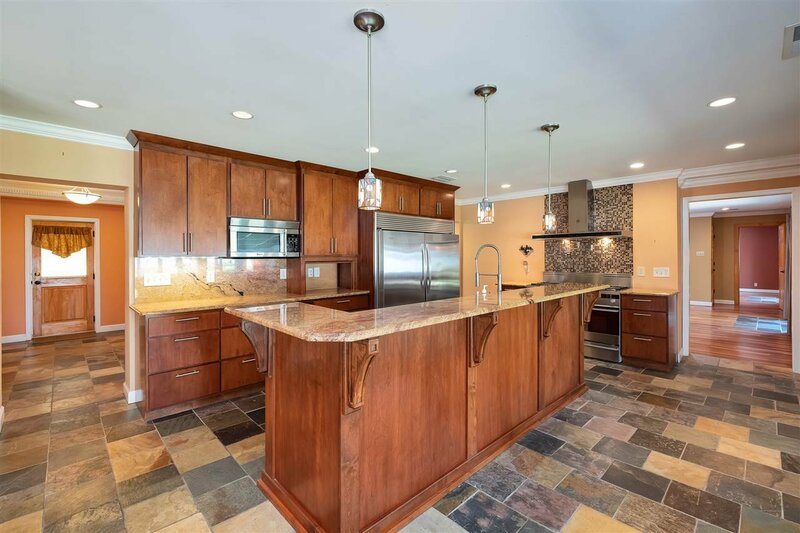 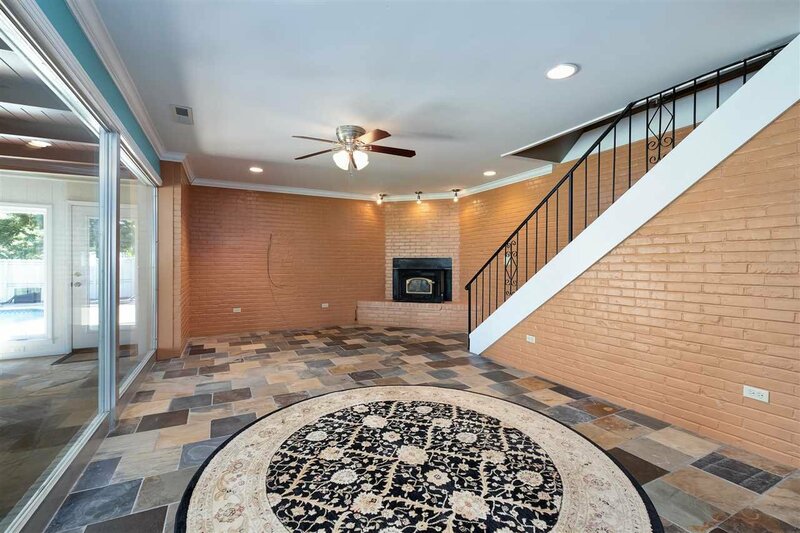 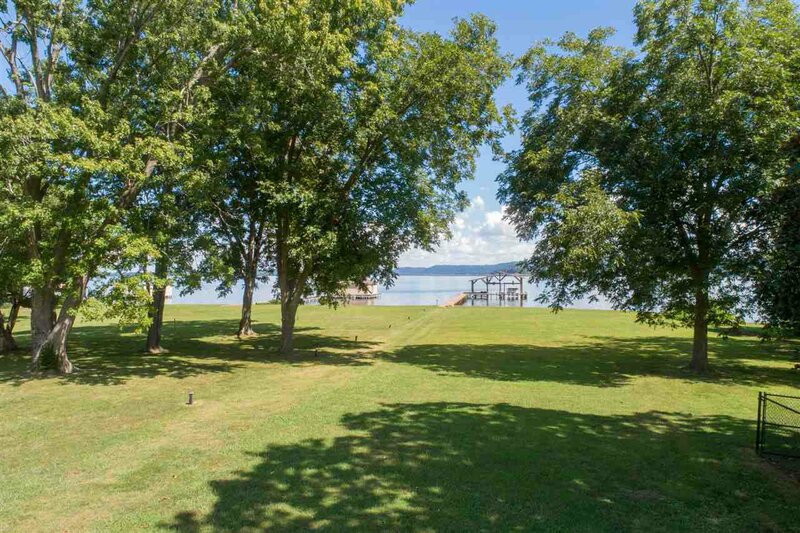 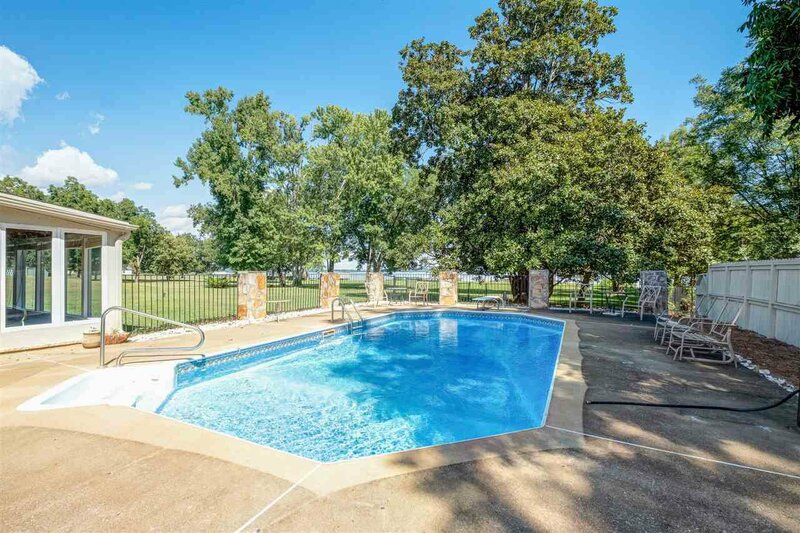 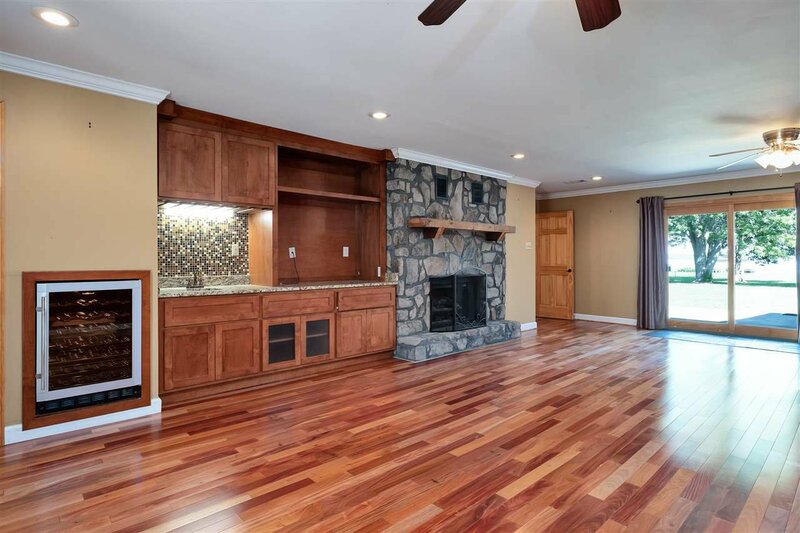 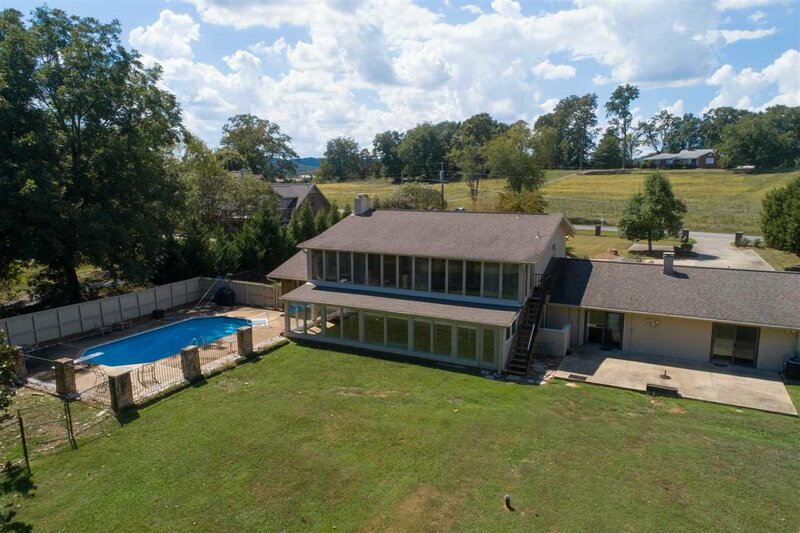 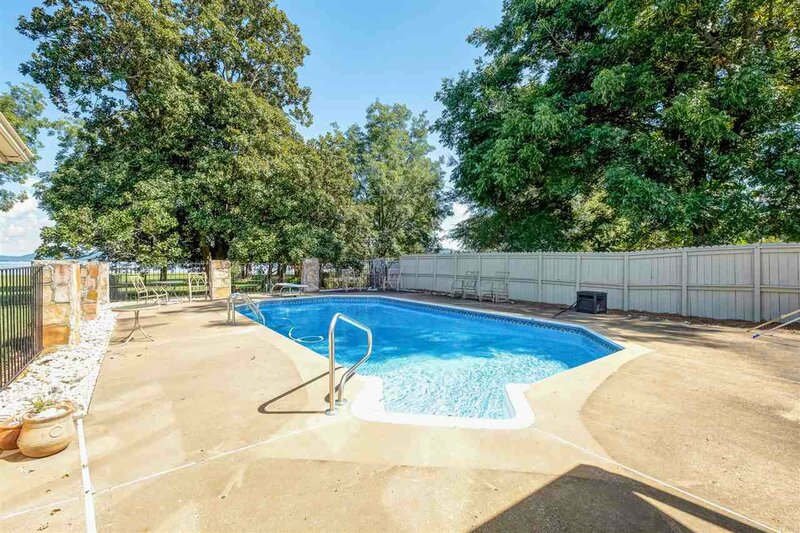 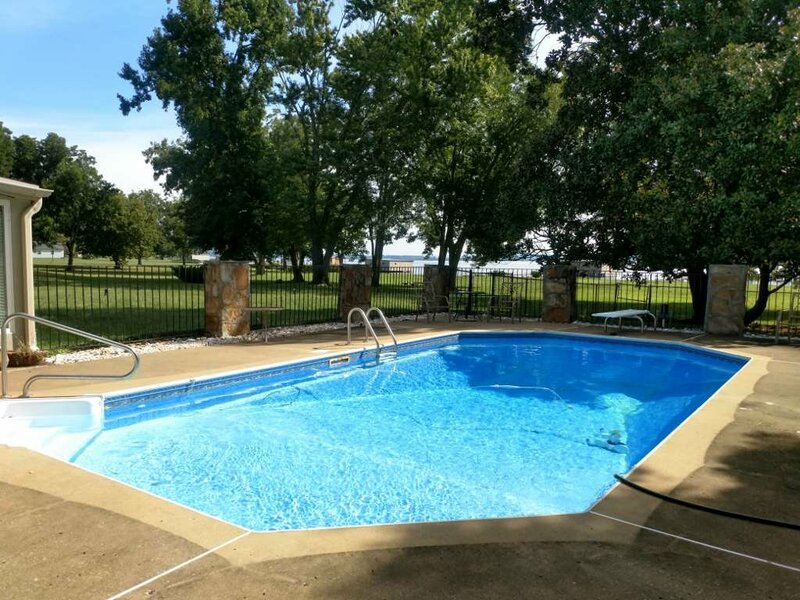 2 sunrooms with lake views, family w/FP, wine cooler, wet bar & view, game rm, large laundry, circular drive, gated driveway, in-ground salt water pool w/poolside bath, oversized drive thru garage w/workshop & much more.